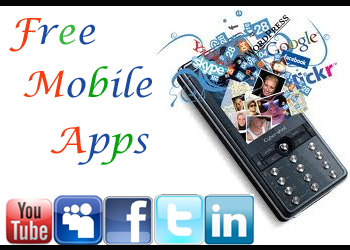 Welcome to Free Mobile Applications, the Home of all things Mobile related. 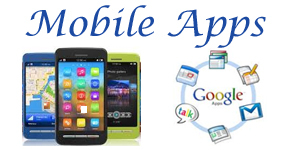 We offer Reviews on the Latest Mobile Apps in the market place. From Weather Apps to Games Apps, we review and highlight the Very Best Apps from around the World. 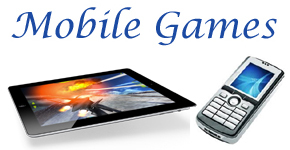 The team at Mobile Applications and Apps have selected some of the finest Mobile Games available, some are Free to play. We have a great selection of Mobile Apps for our readers to review. All of our Apps listed are verified and tested by our team. 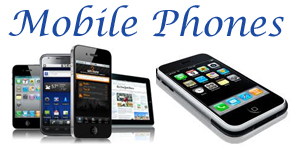 We have reviewed some of the Finest Mobile Phones that have been launched in 2011 and 2012. All of our resources are free for our Readers.